Before few months Facebook Upgrade the Public profiles and has done big changes. Perhaps the most interesting change is the ability to switch away from your personal profile and use Facebook as if you are your Page. When you’re using Facebook in Page mode, you will be able to receive notifications for your Page, view a News Feed for your Page, comment and like and post on other Pages as your Page. What You Can Do as Your Page? Basically, anything you do while using Facebook as your Page will appear on Facebook as coming from your Page. You can view notifications of Page activity and new fans on your page through the top navigation bar. The friend requests icon now displays new fans and the notifications icon displays new activity on your Page. 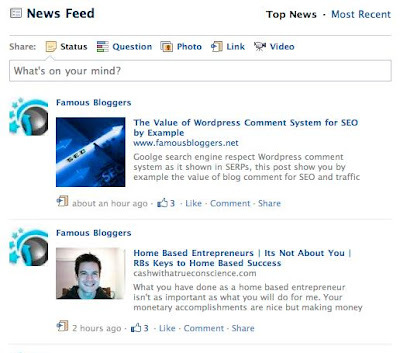 You can view a news feed with stories about your Page and Pages you like (can access by going to the Facebook Home Page when logged in as your Page. 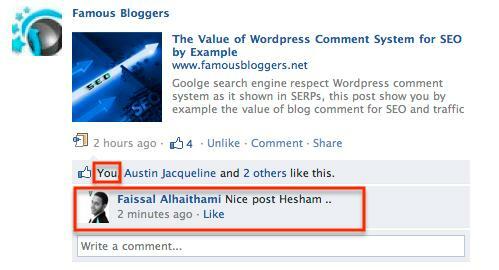 You can “like” other Pages, share from other Pages to your Page, comment and Like on posts by other Pages. Ofcourse as your Page. What You Can’t Do as Your Page? You can’t interact with any personal profile that has privacy setting enabled, You can only share from your own personal profile to my Page. According to Facebook, it’s only possible for you to comment on profiles as your Page if a person allows everyone on Facebook to comment on their posts. You also can’t use Facebook as my Page from your Phone. as this functionality is not available for any mobile phones. Stay tune for Making money with your Facebook Page in tomorrow's post.